Why is Code important to learn? 1. Download and print the document at the bottom of the box. 2. 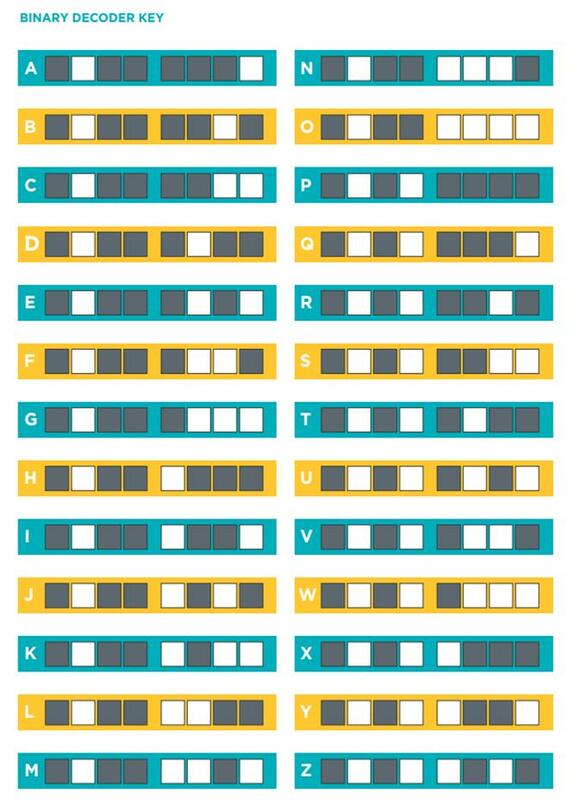 Use the decoder key to decode the messages on your print out. 3. When yu have finished, use the back of your paper to write a decoded message of your own. 4. Switch with a partner and decode your messages! 1. Why is it important for kids to learn code? 2. How do you think the job market will change in the future because of computers and technology? We will be practicing code by coding for the game Angry Birds. 4. If the video does not play, read through the directions. 5. Go through the angry bird activities.